Yoga 108’s extensive curriculum covers the body aspect- learning, teaching, and adjusting asanas with focus on correct foundation and alignment, the mind- learning to be in control of one’s thoughts using a variety of breathing and meditation techniques, and spirit- finding a connection with the body, self, and divine. 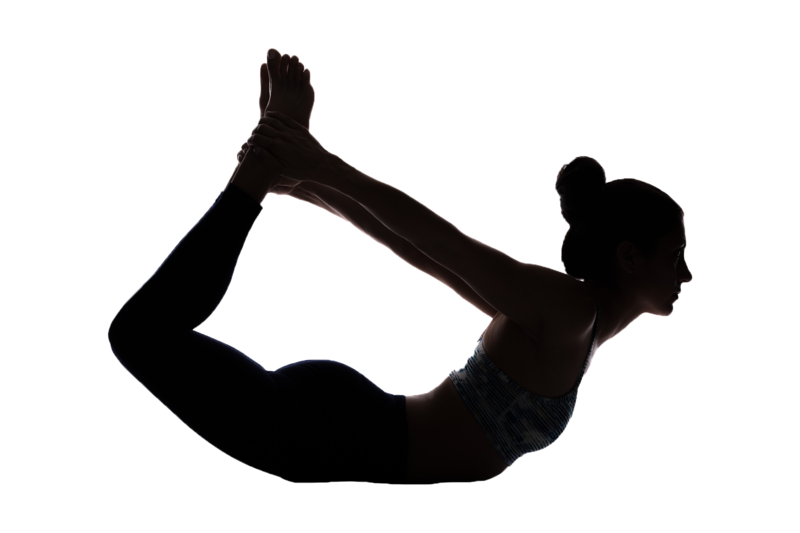 Whether you are deepening your practice or starting a career as a yoga teacher Yoga 108 meets all the requirements of Yoga Alliance and upon completion of our 200 hour program you will qualify to be 200 Hour RYT. 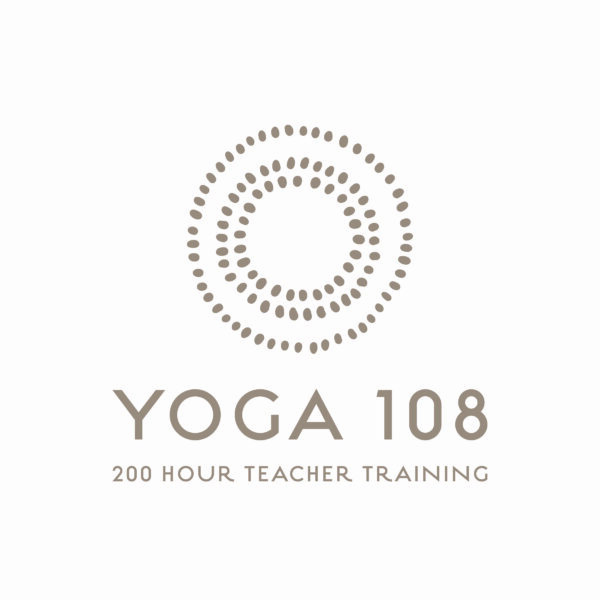 Yoga 108 also offers a 300 Hour program as well as Continuing Education Credits. Yoga 108’s goal is that through the exploration of mind, body, & spirit, you will find a connection to yourself and others. 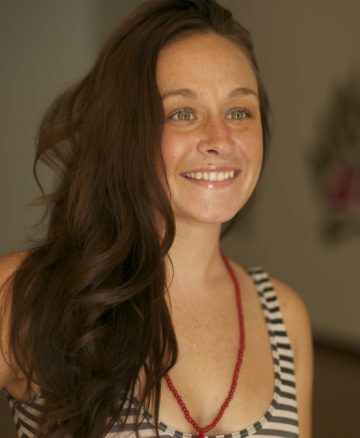 We are a boutique yoga school with teachers who came from a corporate yoga school experience. It’s a perfect combination of a personal touch, with meticulous care, and organized leadership. Strong connection to Yogic Anatomy. Learn how to sequence intelligently with a focus on anatomy built-in. The number 108 is a sacred number in yoga and Hinduism and is said to be the whole of existence. Traditionally mala beads come in a string of 108 beads, plus one for the “guru bead” around which the other 108 beads turn similar to the planets turning around the sun. A mala is used for counting as you repeat a mantra. There are said to be 108 nadis (energy channels) converging to form Anahata, the heart chakra. We do 108 sun salutes to celebrate birthdays. The number 108 connects the Sun, Moon, and Earth: The average distance of the Sun and the Moon to Earth is 108 times their respective diameters. 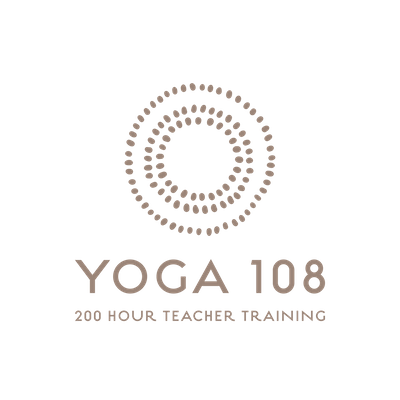 There are actually 108 small “beads” in Yoga 108’s mala, representing all that is special and meaningful to the tradition of yoga while connecting the practice to the western world. Our mala symbolizes the connection of mind, body, & spirit, hence Yoga 108: 200 Hours of Mind, Body, & Spirit.